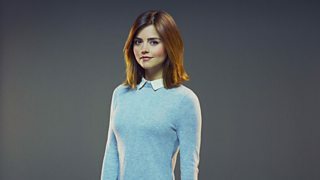 BBC Latest News - Doctor Who - 10 Reasons Why Clara has the BEST Life! 10 Reasons Why Clara has the BEST Life! 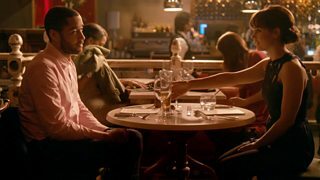 Travelling with the Doctor didn’t always make things easy between Danny and Clara but on occasions, having a time machine at her beck and call came in useful. You might say the TARDIS helped her out, time and time again. (See also: Cooking a turkey for Christmas dinner). 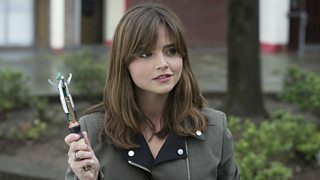 She gets to play with the Sonic Screwdriver. Come on. Who wouldn’t want to mess about with a piece of the Doctor’s coolest alien tech? One minute she’s in a school storeroom, the next she’s in a Dalek! 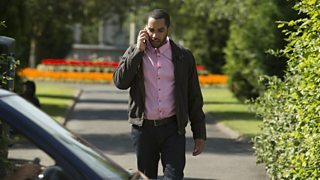 Clara could be popping out to meet a friend and the next moment find herself robbing a bank on another planet and when her phone rings it could be her dad…Or maybe it’s the guy in front of her calling from the past when he had a different face! 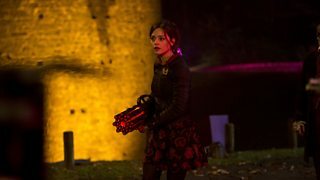 Clara never knows what’s going to happen next and we love the fact that in the new series she embraces this sense of adventure… We can’t wait to see where it takes her! 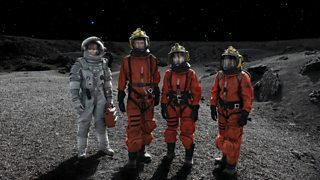 From fab frocks to serious space suits the TARDIS wardrobe has provided Clara with loads of outstanding outfits! 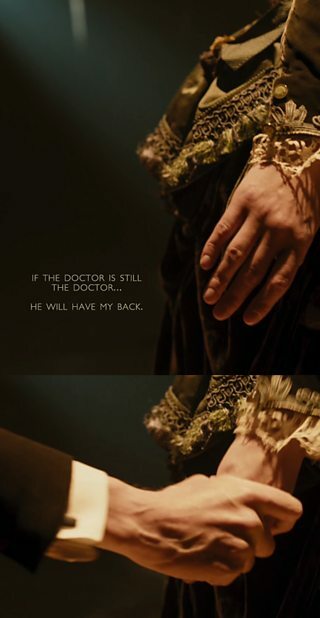 He’s the Doctor. He’s a Time Lord. He’s from the planet Gallifrey in the Constellation of Kasterborous. 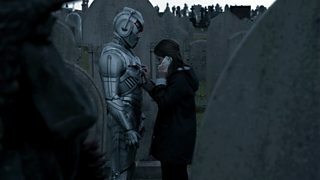 He’s over two-thousand years old and he’s the man… Actually, he’s the man who it’s quite fun to wind up, which Clara enjoys doing whenever she’s gets half a chance. 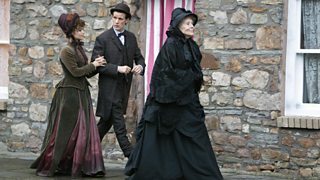 Whether she’s pretending his beloved TARDIS is a snog box or cheekily calling herself the Doctor, she treats the Time Lord as an equal and is always up for pulling his leg. 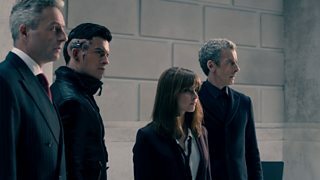 She meets the Doctor’s friends. Normally meeting your friends’ friends can be a bit of a bore but you have to pretend to like them and fake a ‘so what?’ attitude even if they say something crazy. ‘You don’t like Doctor Who? Really?’ (Translation: ‘You don’t like Doctor Who? 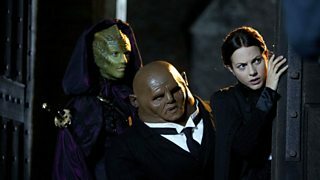 Are you insane?’) But meeting the Doctor’s friends means hooking up with characters like Vastra, Jenny and Strax. Just watch out for flying newspapers, eh Clara? She works at Coal Hill School. The London secondary has had its share of unique pupils from the irrepressible Courtney Woods to a certain Susan Foreman who just happened to be the Doctor’s granddaughter… It’s been invaded by a deadly Skovox Blitzer and Daleks and its staff members have included Clara herself, Danny Pink, an undercover Time Lord plus two of his first traveling companions – Ian and Barbara. 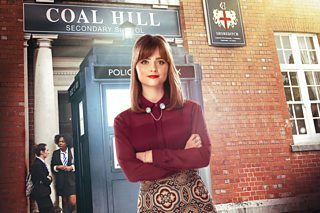 So, it’s fair to say Clara – always in a class of her own – has picked a school where things are never dull! She has the best boyfriend break-up story. She gets to meet her heroes! Imagine having a best friend who could introduce you to anyone throughout human history. When Clara asked to meet Robin Hood she was in Sherwood Forest in two shakes of a Doctor’s spoon. Sweet. She has a best friend who always has her back. The Doctor Who Game Maker launches on 15 September!